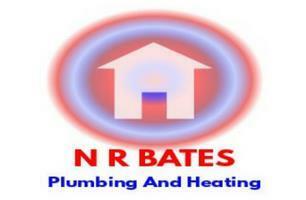 N R Bates Plumbing and Heating - Central Heating Engineer based in Totton, Hampshire. Hello, my name is Nigel and I’ve been working in the plumbing industry for 30 years. I’ve gained a wide range of experience, from building site work to private boilers and bathrooms. Over the last year I’ve taken a new direction and started my own company; N R Bates Plumbing and Heating! Small jobs or large ones are equally welcome. I take pride in my work and enjoy providing a quality service to my customers, appreciating the importance of reliability and tidiness. I am fully insured and Gas Safe registered. Please ask me for a free estimate if you need any of the following (or if you have an interesting job not listed!) and I would be happy to meet you.